June 22, 2018 May contain affiliate links, Read disclosure here. Through June 25th, Crazy8.com is free shipping on any order, no minimum when you use promo code FEELFREE at checkout. Plus there are lots of deals happening right now including $8 swimwear, $5 tanks tees + shorts, $5 leggings! June 21, 2018 May contain affiliate links, Read disclosure here. 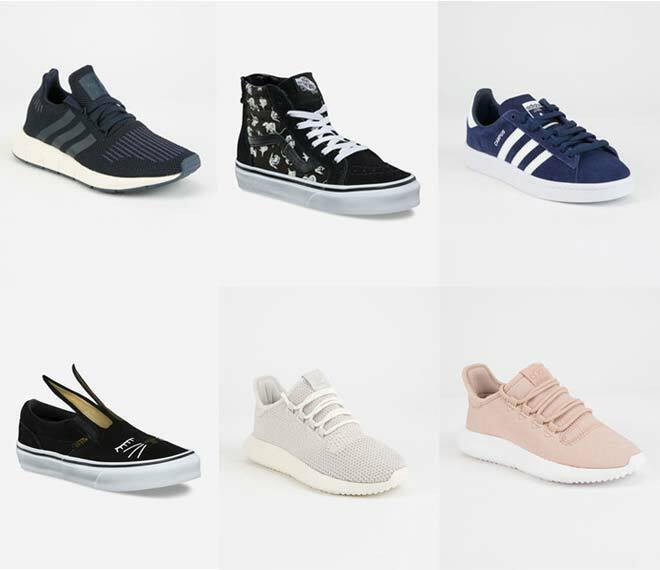 For a limited time only, Tilly’s is offering 50% off Select Kids Vans, Nike and Adidas shoes! No promo code needed at checkout. Get free shipping on orders $49 and more. You can also opt for free in-store pickup if available in your area. 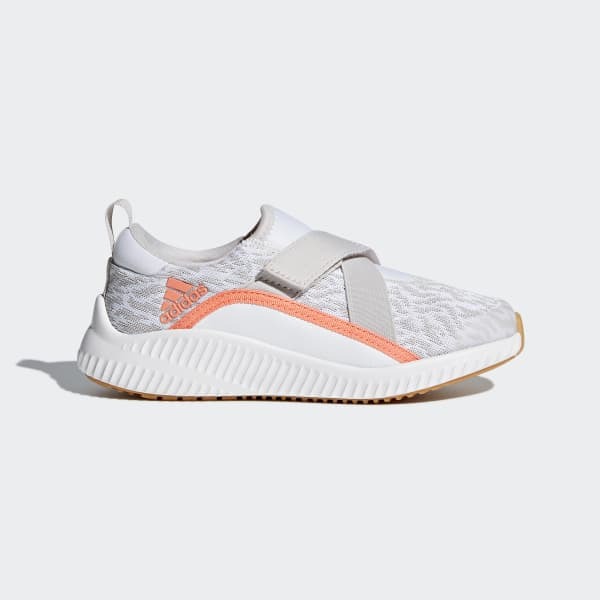 Adidas Campus Boys Shoes reg. June 14, 2018 May contain affiliate links, Read disclosure here. Through June 17th, Adidas.com is offering an extra 30% off your entire purchase during their friends and family sale! Plus free shipping, just enter promo code ADIFF at checkout! 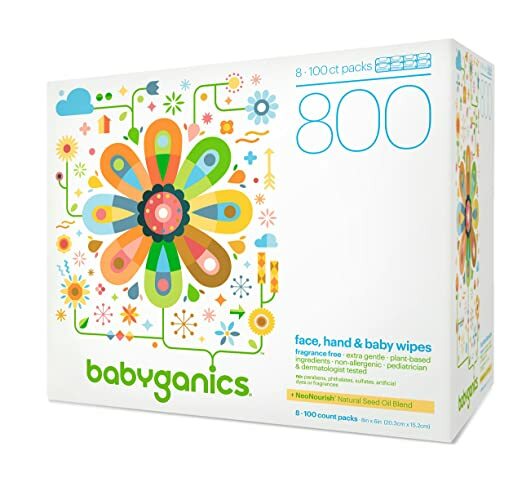 Stock up on this Babyganics face, hand and baby wipes 800-count available on Amazon! Regularly $21.49, now get an extra 30% off and get additional discounts when you opt for Subscribe & Save. Amazon changes prices without notice all the time. June 7, 2018 May contain affiliate links, Read disclosure here. Through June 10th, Crazy8.com is offering an extra 20% off your entire purchase! Use promo code MEGADEAL at checkout plus get free shipping! Old Navy Swimwear Only $10 for the Entire Family! Today Only! June 6, 2018 May contain affiliate links, Read disclosure here. Today only! June 6th, Old Navy is offering select swimwear for the whole family for only $10, regularly $19.99 or more! This sale is valid online and in-store. The sale excludes maternity, women’s plus and baby 0-24 months. Cannot be combined with offers and discounts. Shipping is free or orders $50 or more. 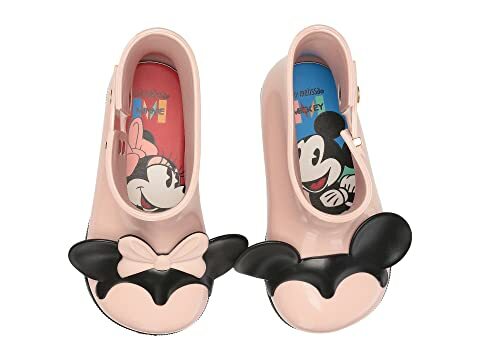 Mini Melissa Shoes Deals Up to 50% Off! For a limited time, 6pm.com is currently offering a sale on the cutest Mini Melissa shoes – up to 50% off retail price! Get free shipping when you order 2 or more items or $50+, otherwise it’s $3.95. 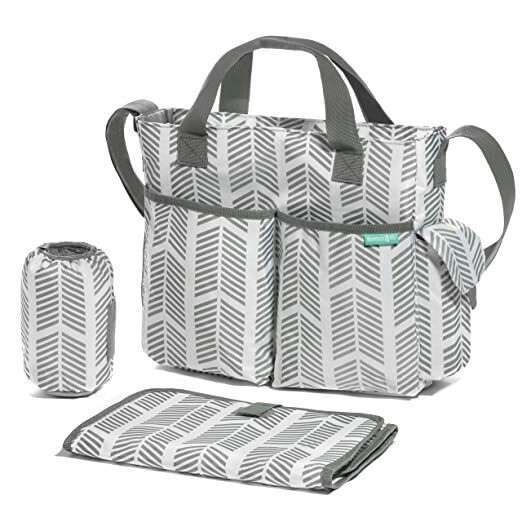 Hurry on over to Amazon to score this Bambini & Me Diaper Tote Bag with adjustable stroller strap. It’s currently on sale for $16.97, regularly $79.99. You get free shipping with Prime Membership or get a free trial here or on orders $25+. Amazon changes their prices without notice all the time! BONUS: Order now and you’ll also receive a FREE baby changing pad! 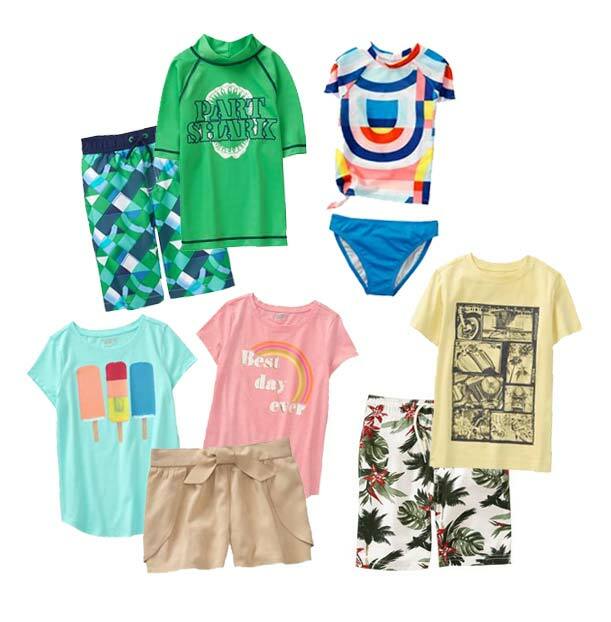 Through June 9th, Target is offering an extra 20% off kids’ clearance clothing and accessories, available both online and in-store. Enter promo code SAVE20 at checkout when shopping online. Or add this Cartwheel Offer to your account before shopping in-store (limit 20 items!). 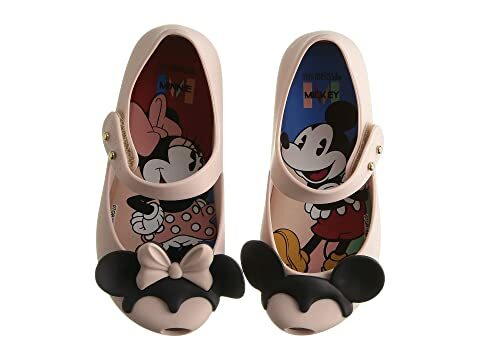 I’m getting some leggings and tees for my littles. They grow out of their clothes so quickly! But hurry, sizes are selling out online! 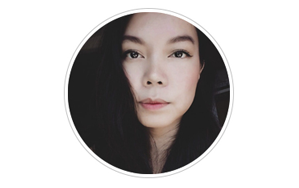 May 22, 2018 May contain affiliate links, Read disclosure here. Today only May 22nd, Toms.com is currently offering 30% off on all full-priced items. Simply enter promo code FRIENDS30 at checkout. Plus through May 31st, get free shipping on all kids shoes, no promo codes required. 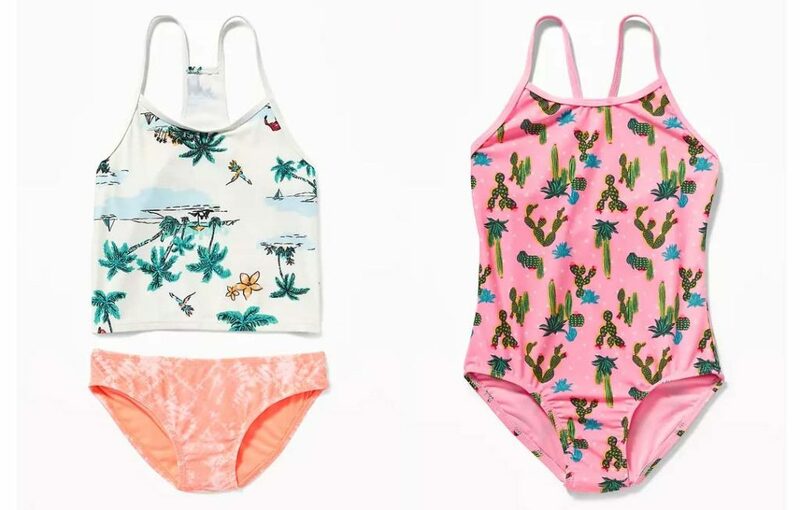 Crazy8 Swimwear for Kids Only $8.88 Each + Free Shipping! May 19, 2018 May contain affiliate links, Read disclosure here. Great deals on kids’ swimwear at Crazy8 for a limited only! Each is $8.88, regularly up to $22.88. Plus get free shipping with promo code FREETIME at checkout. Floral Rash Guard Set reg. May 9, 2018 May contain affiliate links, Read disclosure here. Gymboree.com is offering up to 70% off select items throughout the website plus free shipping through May 10th on all orders! Hurry! Lots of sizes are selling out fast! If you happen to subscribe to Parents or Family magazine, be sure to watch out for a 20% off coupon inside that you can use for this deal.